Holly (Ilex) is a genus of about several hundred species of flowering plants in the family Aquifoliaceae. 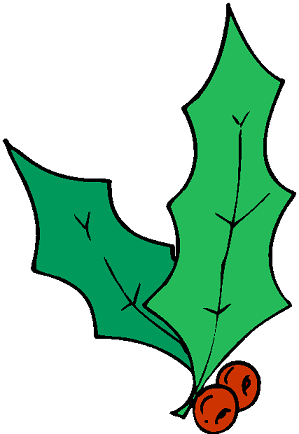 Holly grows in shrubs and trees and is widely distributed in Europe, Asia, the Americas and north Africa. Holly can be deciduous or evergreen depending on the species, has spine-tipped leaves and small red berries. 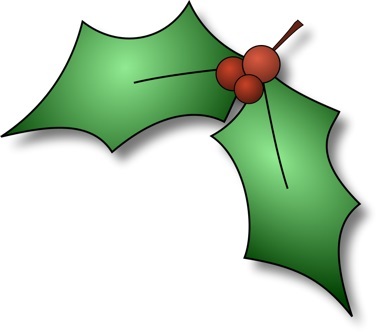 Holly is widely used as a Christmas decoration (or to make decorations), especially in wreaths.